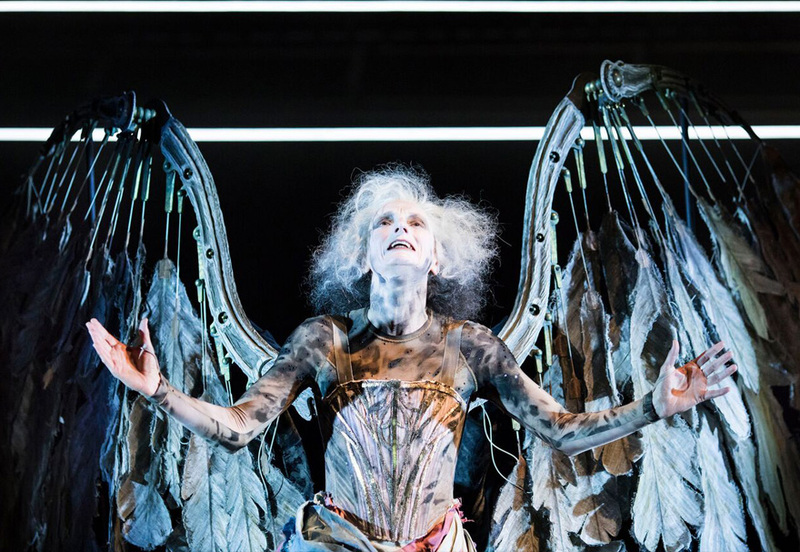 The Angels Wings for the National Theatre’s much lauded revival of Tony Kushner’s award winning play, directed by Marianne Elliot. 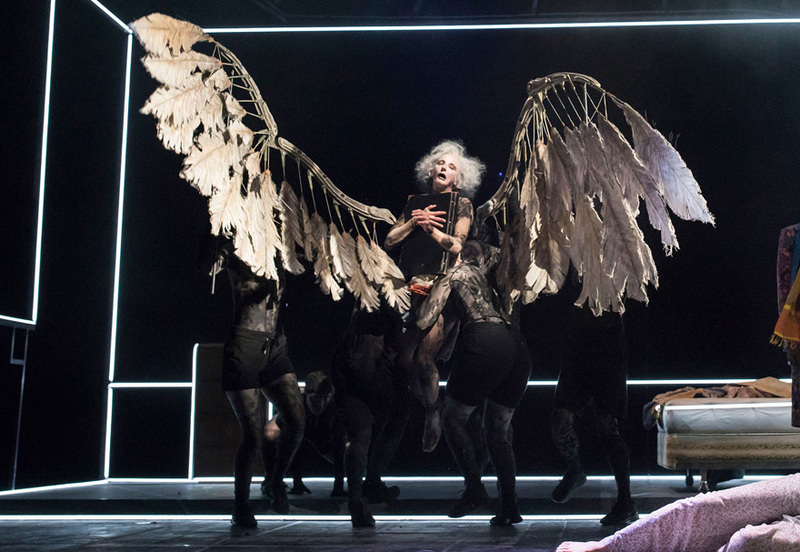 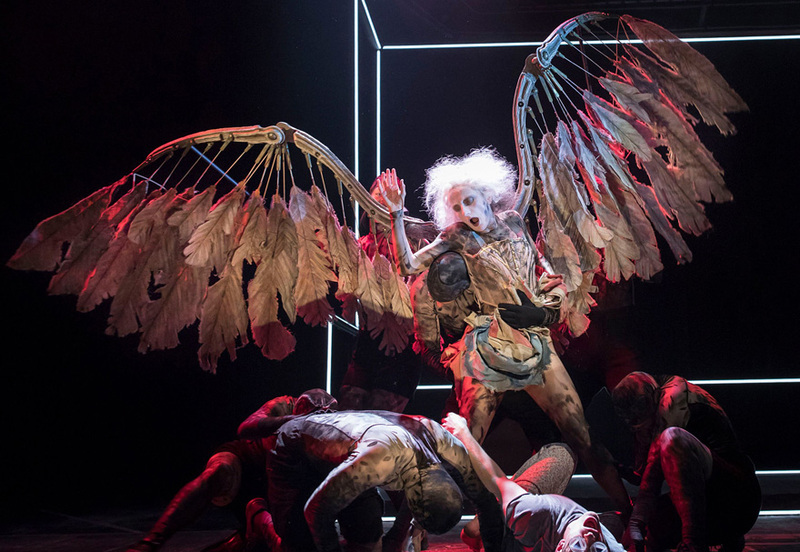 The production transferred from the National Theatre to Broadway in 2018 where the wings were nominated for Outstanding Puppet Design in the prestigious Drama Desk Awards. 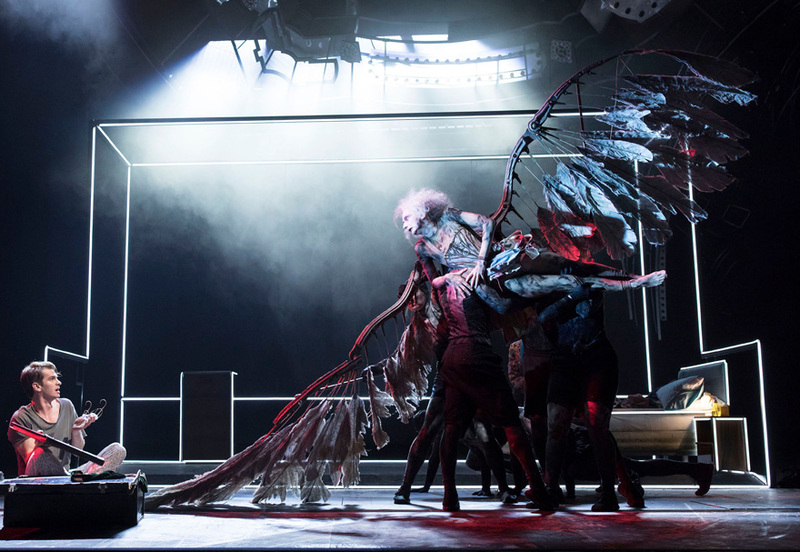 The wings were co-designed by myself and Finn Caldwell and created with the help of Allan Edwards at the National Theatre and Dulcie Best. 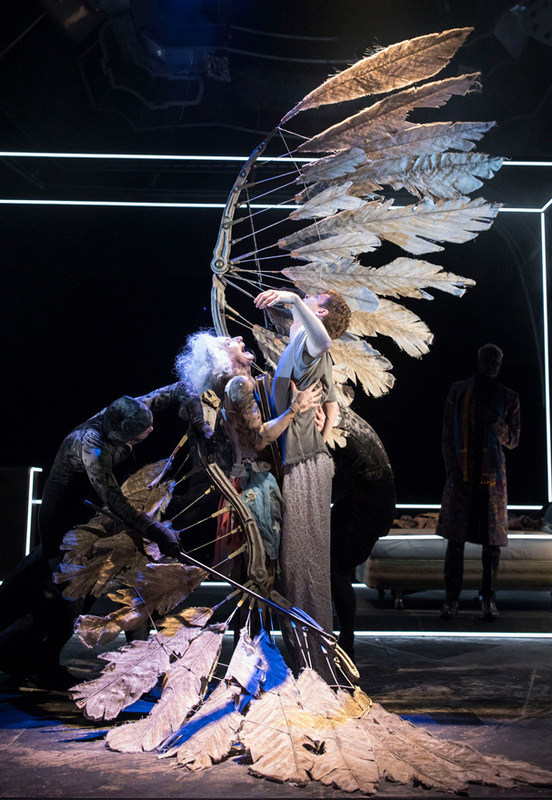 They spanned more than 5 metres and were operated by two puppeteers.